The Call for Papers has now closed, and we are delighted with the strong response to our conference. 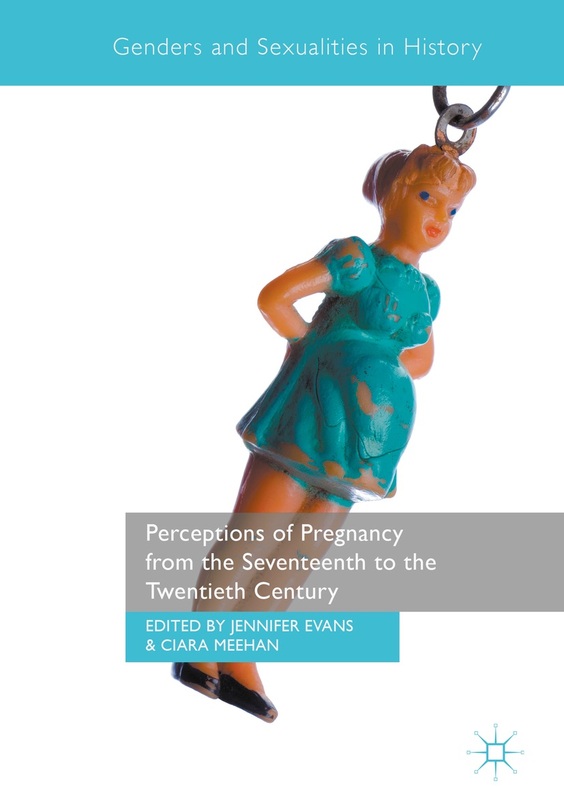 In addition to Britain, we have received abstracts from Ireland, Poland, America, Finland, Australia and Germany, to name but a few, meaning we are on track to hold a truly international conversation on perceptions of pregnancy throughout history. We are currently sorting through the large number of proposals we received. Once a draft programme has been drawn up, further details will be made available here. Be sure to check back, or sign up for notifications. This entry was posted in Messages from the Organisers. Bookmark the permalink.